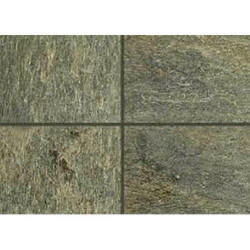 Prominent & Leading Manufacturer from Jaipur, we offer deoli green slate, jack black slate, jeera green slate, indian kund multi slate, california gold slate and himachal white slate. 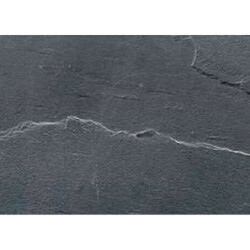 We offer Deoli Green Slate to our clients. We offer Jack Black Slate to our clients. 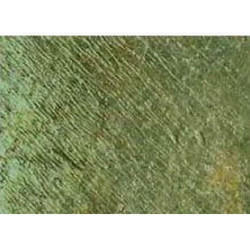 We offer Jeera Green Slate to our clients. 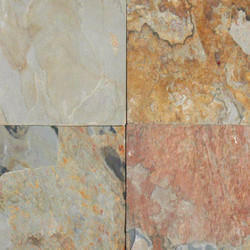 We offer Indian Kund Multi Slate to our clients. 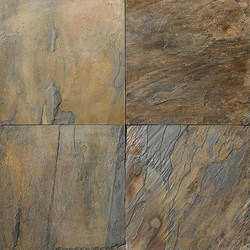 We offer California Gold Slate to our clients. 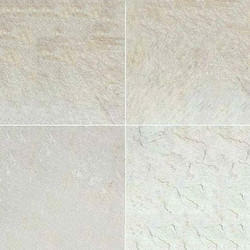 We offer Himachal White Slate to our clients. 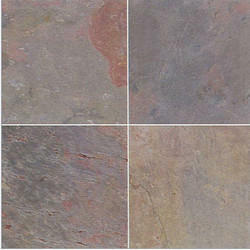 We offer Indian Autumn Slate to our clients. 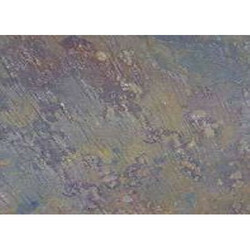 We offer Indian Multi Color Peacock Slate to our clients. 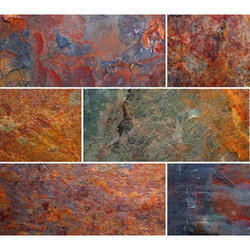 We offer Kund Multi Slate to our clients. 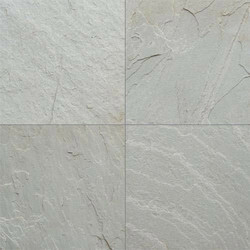 We offer Shimla White Slate to our clients.